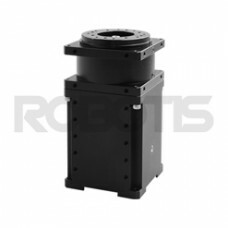 - A detachable cycloidal gear reduction box. - Position, speed, and current control using analgorithm. - Torque control using current sensor. - PID control is used to sense position. - Customizable optional frames: The frames are customized depending upon user? ?s request.